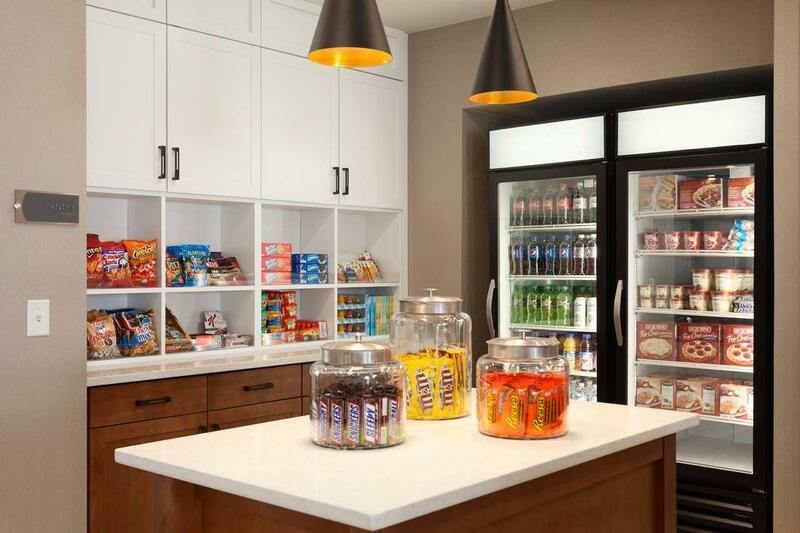 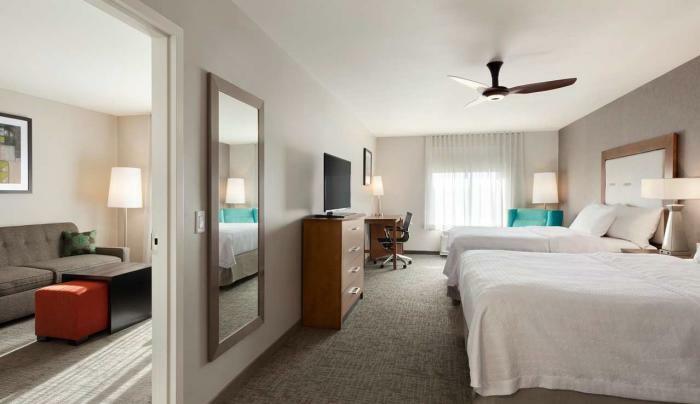 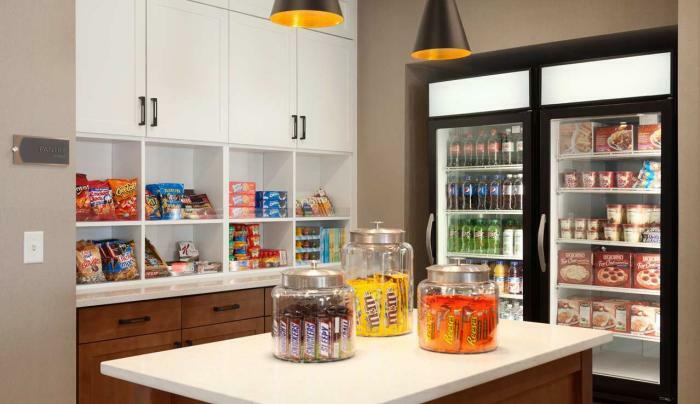 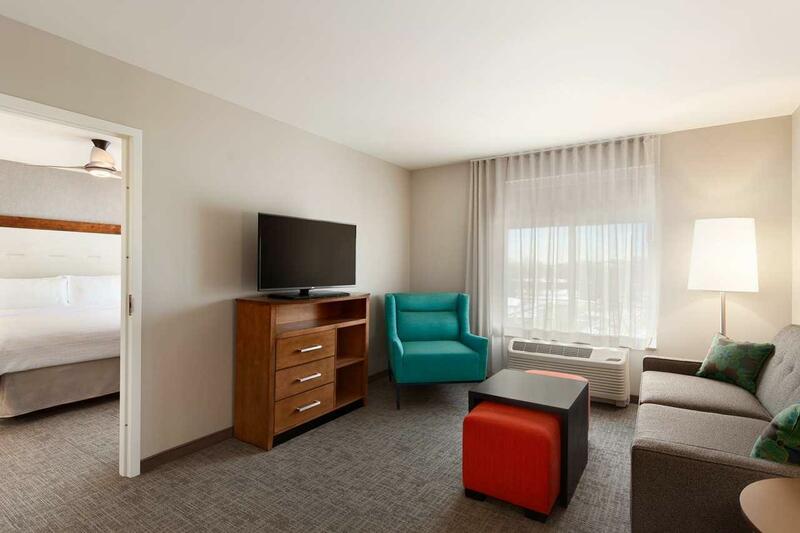 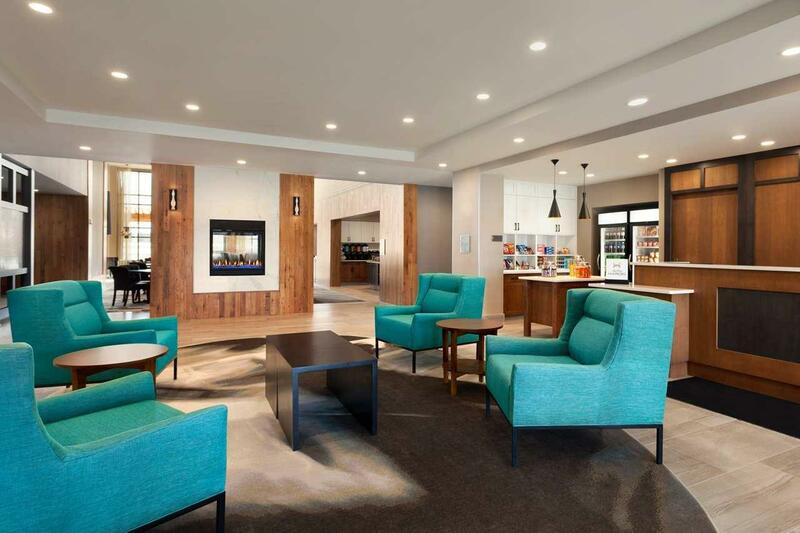 This modern, all-suite hotel offers the perfect home away from home, ideal for short business trips or extended stays in Syracuse, NY. 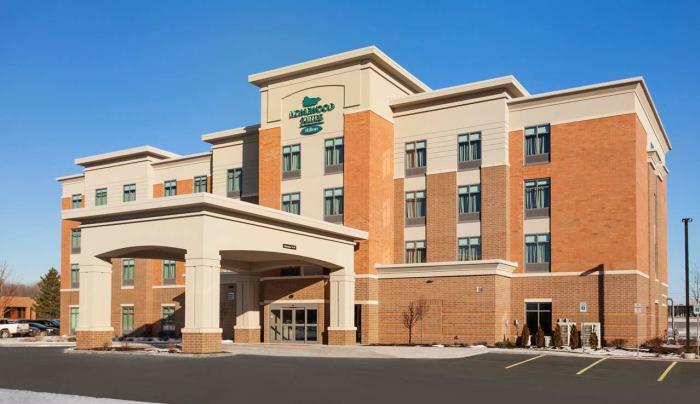 We are conveniently situated off NYS Thruway I-90, in the campus-like setting of the Pioneer Business Park, providing easy access to all that the local area has to offer, including Syracuse Hancock International Airport just a short 7 miles away. 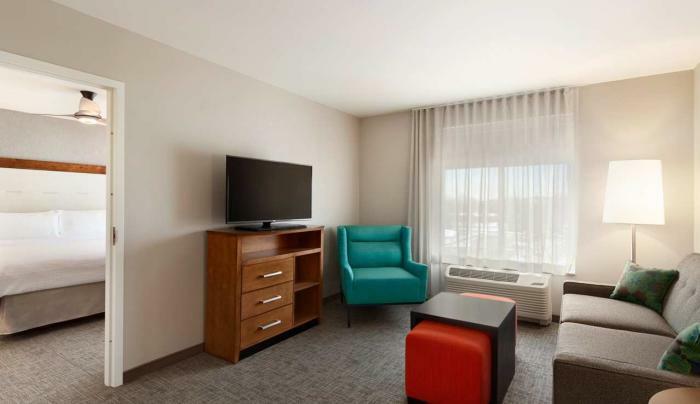 Visit popular attractions such as Destiny USA, Syracuse University and the Carrier Dome or take the whole family for a meal to remember at Dinosaur Barbeque. 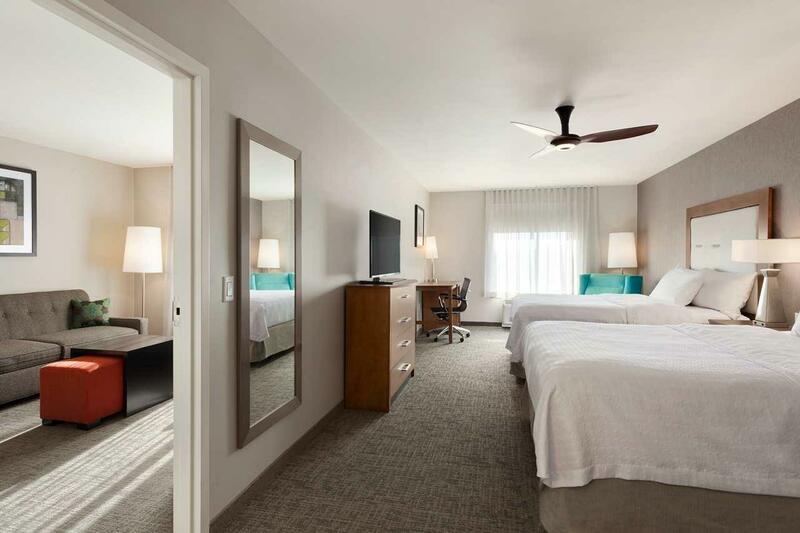 Our welcoming staff will make you feel at home from the moment you arrive. 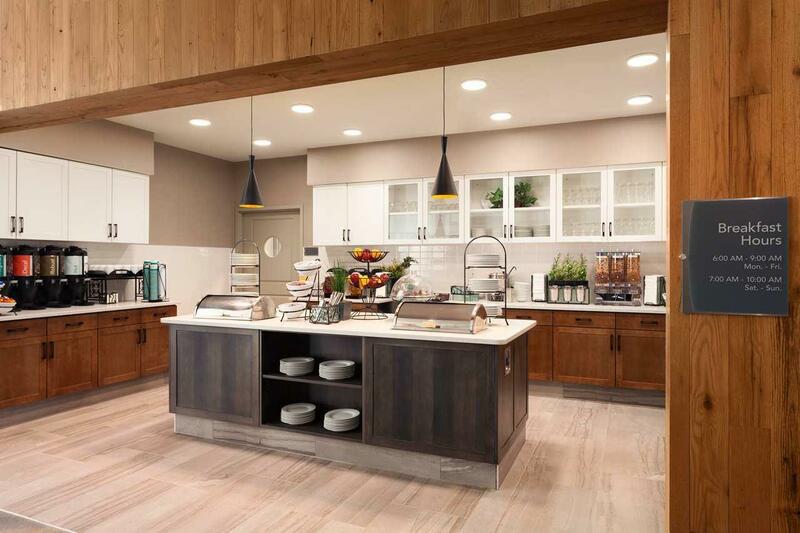 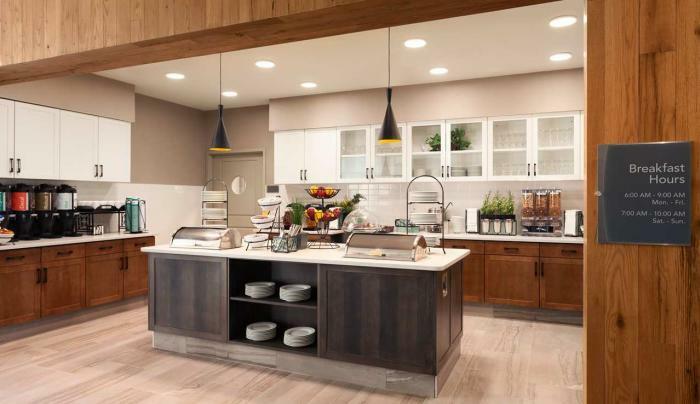 Indulge in a full hot breakfast every morning and complimentary evening social and drinks* Monday - Thursday. 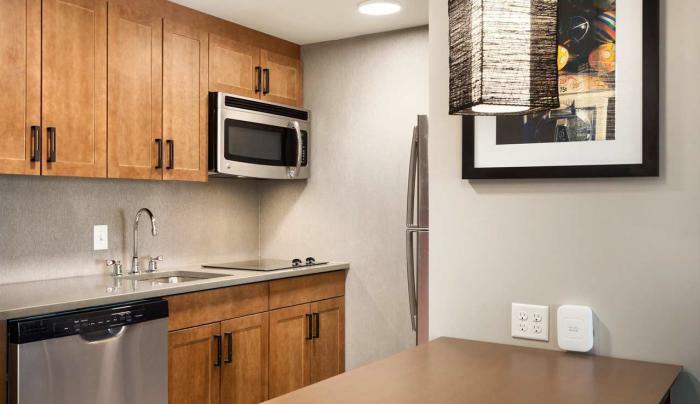 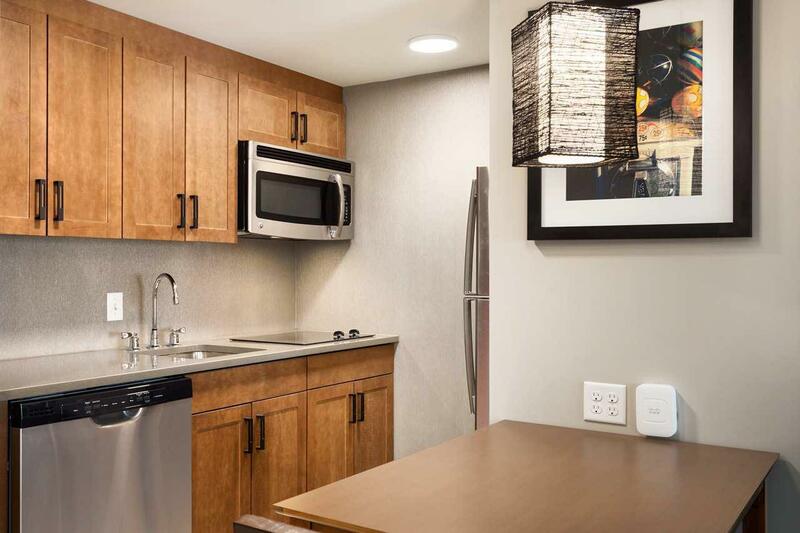 Our spacious studio and one-bedroom suites feature all the comforts of home including a fully equipped kitchenette, 42-inch TV, work space and complimentary WiFi. 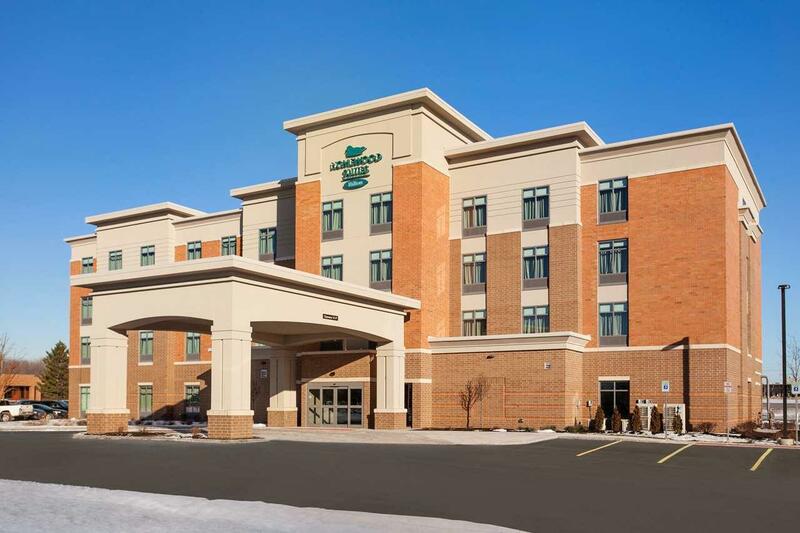 We also provide a complimentary shuttle for guests to and from Syracuse Hancock International Airport, as well as destinations within a 5-mile radius of our hotel during specific times/days (subject to availability). 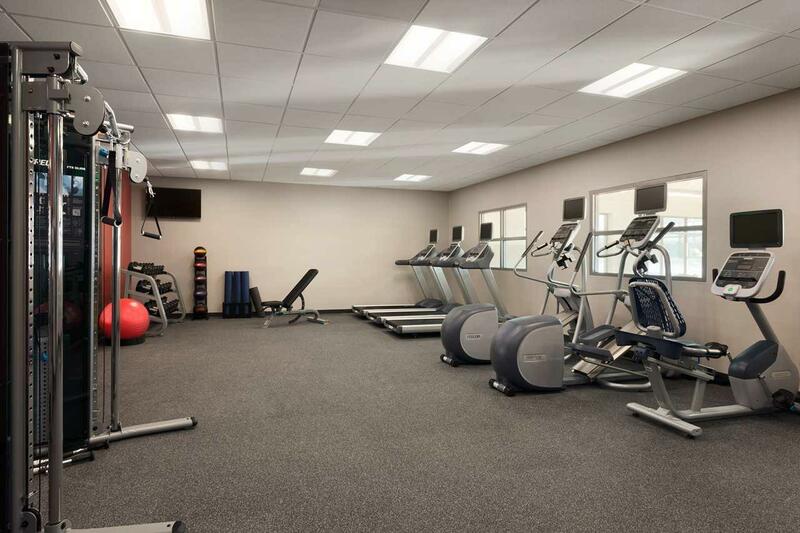 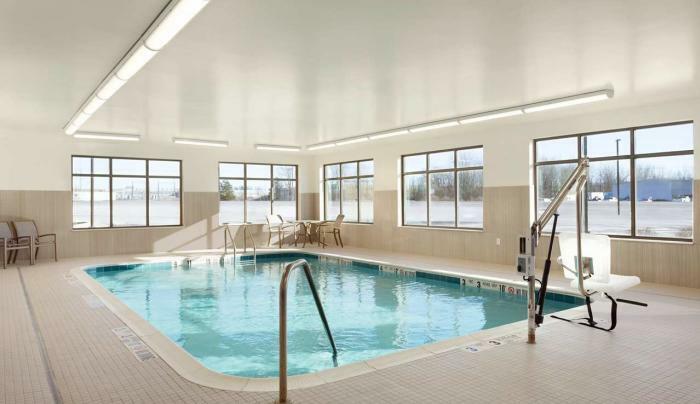 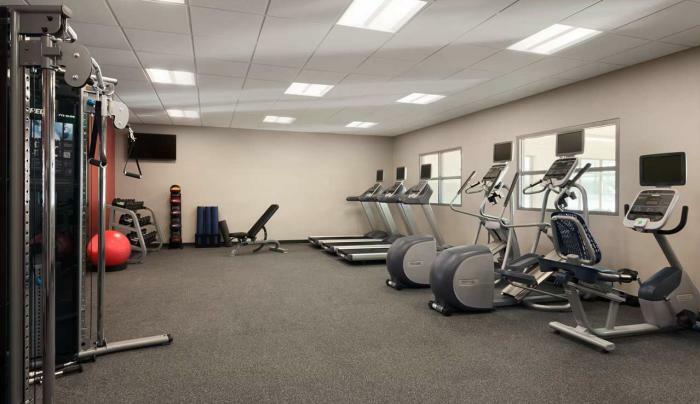 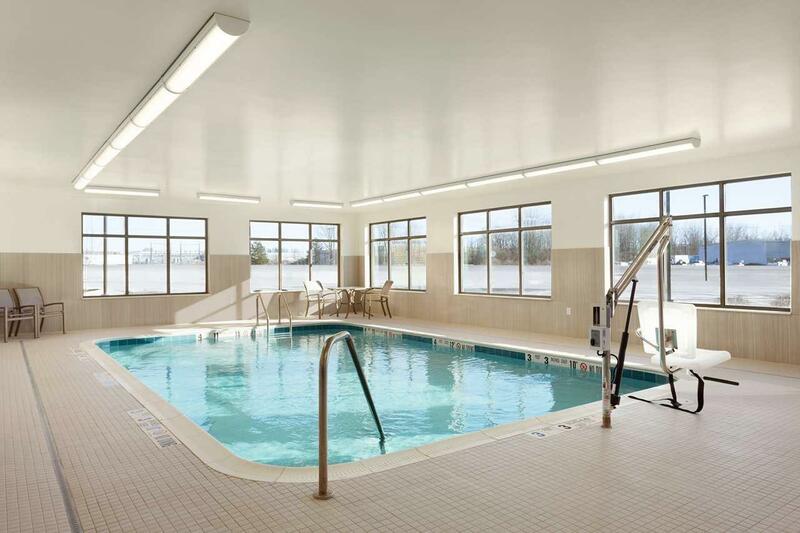 Keep up your fitness routine with a workout in the large fitness center or relax with a swim in the indoor heated pool. 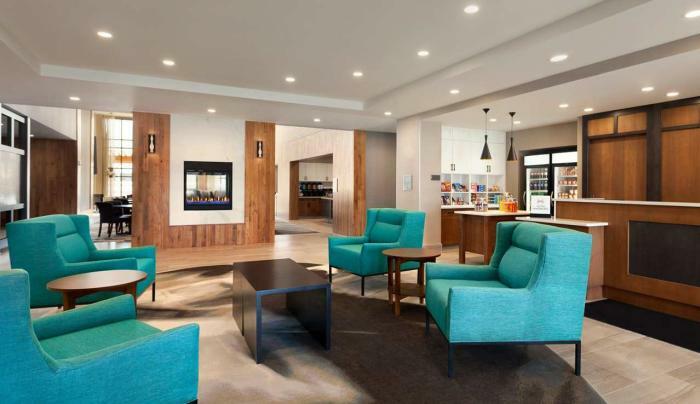 Business travelers will appreciate our flexible meeting room which can accommodate events with up to 75 guests.